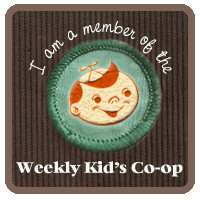 There were a lot of great art activities this week linked up to the weekly kids co-op. My favorite was from Putti's world. 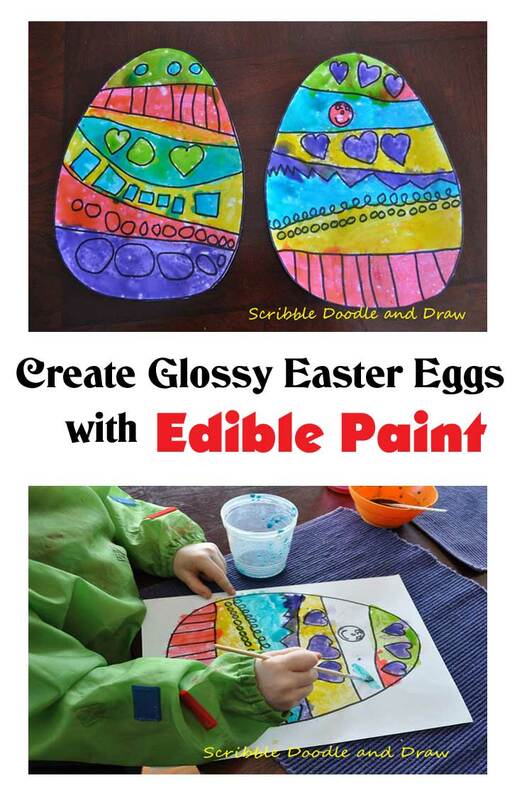 They made Painted Easter cookies. How much fun is that? It's an edible art activity! Click on the picture to be taken to the recipe. Now it's your turn! Make sure you link up below! Need some Easter and bunny books. These are a few of my favorites.